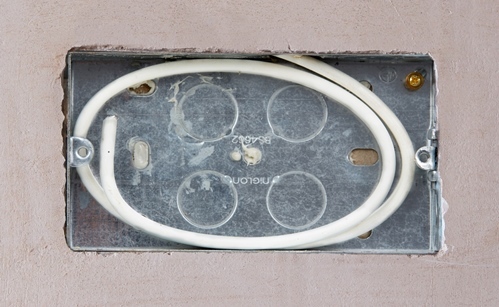 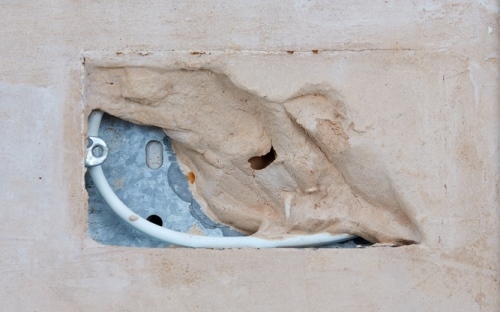 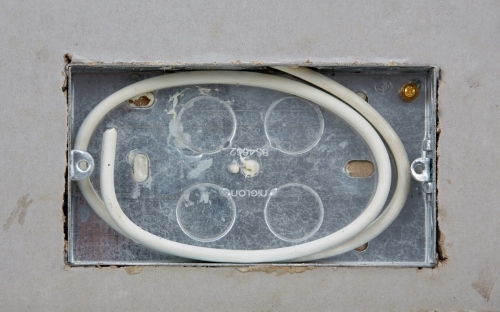 It’s a problem familiar to electricians everywhere — during plastering, wet plaster finds its way into back boxes and dries into a solid mass that the electrician has to remove. 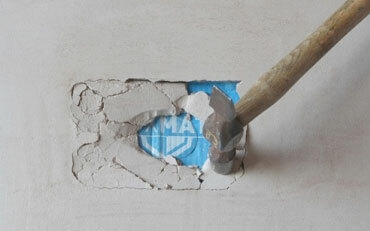 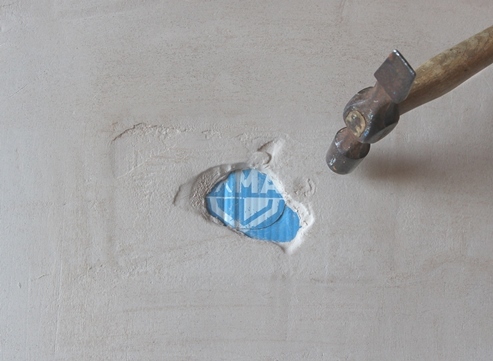 But with BoxMate, digging out plaster becomes a thing of the past. BoxMate is a temporary back box cover that keeps plaster out. 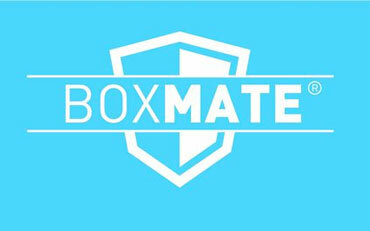 Thanks to its registered, patent-pending design, BoxMate can adapt to minor variations in box size and shape. 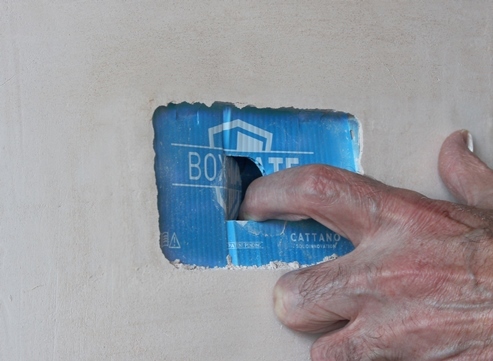 So BoxMate will stay in place when you leave site after first fix, and can be quickly removed when you return to fit the cover plates. 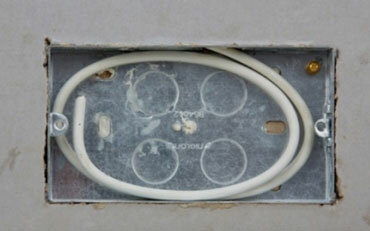 Order by selecting from Type/ Quantity/ Qty options below. 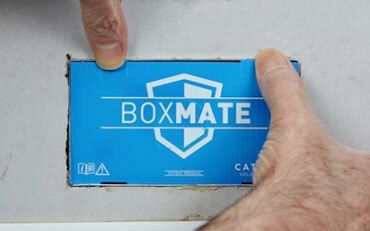 If the fit is very tight, the central tab can be opened before fitting to allow the BoxMate to compress even more. 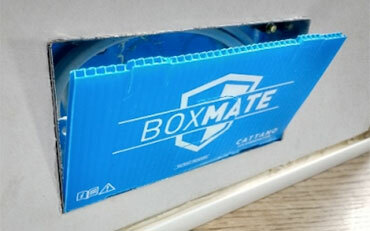 The tab can then be pushed back into place after the BoxMate has been fitted. 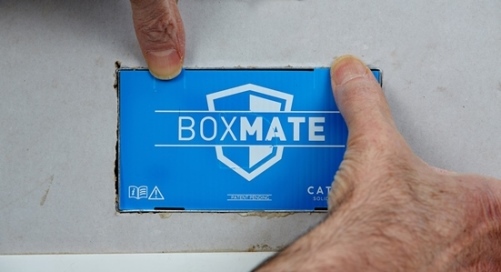 BoxMate comes in Single Gang and Double Gang versions. 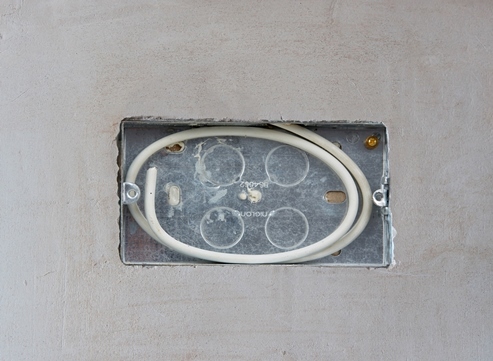 ... and the box is ready for wiring. 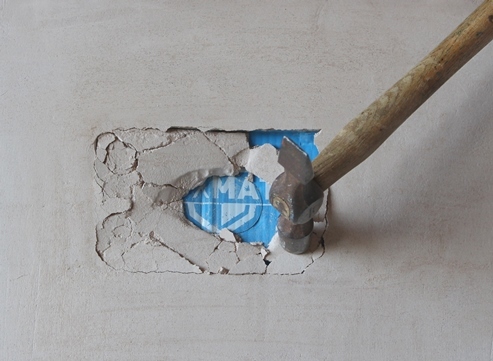 Delivery: £2.90 per order. 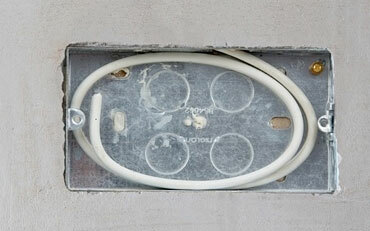 Sent by Royal Mail 2nd Class. 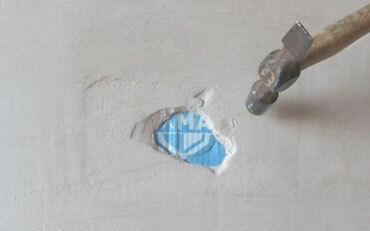 Delivery free on all orders over £50 before VAT.